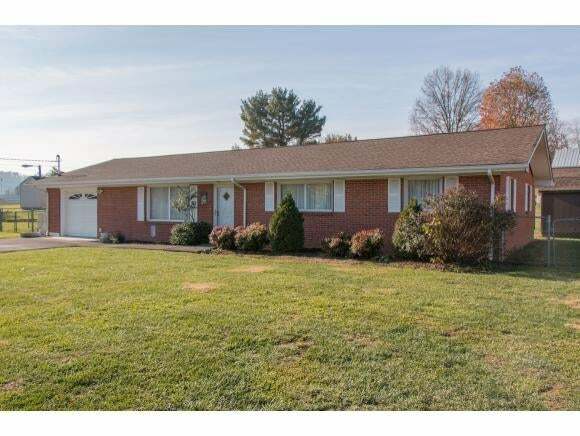 Single level brick home in Virginia Hills! 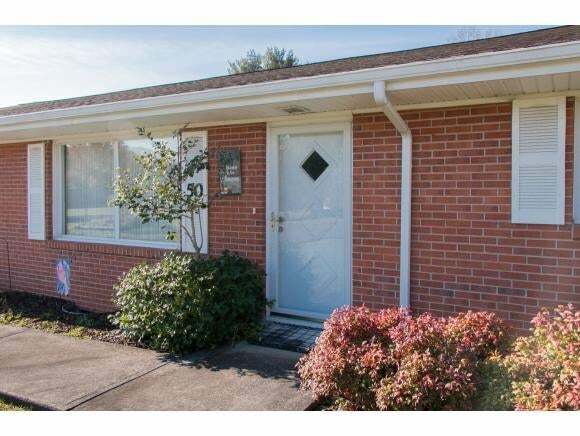 This great home is located in Bristol, VA at Exit 7 and within minutes of downtown Bristol. Kept in immaculate condition, this home offers 3 bedrooms, 2 full bathrooms, large living room, open kitchen and dining room combination, large yard that is mostly level with a gentle slop, attached garage and an area of the basement that is partially finished and could be used to add additional living space to the home (den, family room, game room, etc.). 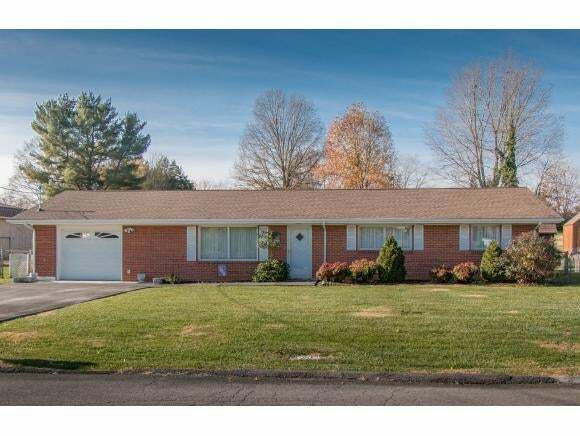 The hardwood floors were beautifully refinished, windows have been replaced, new roof, guttering in 2012, electrical panel has been updated and the back yard is fully fenced. Check this one out ... you'll be glad you did!